Come visit us on 420 for great deals on accessories, and cannabis. Complimentary candy buffet as well! 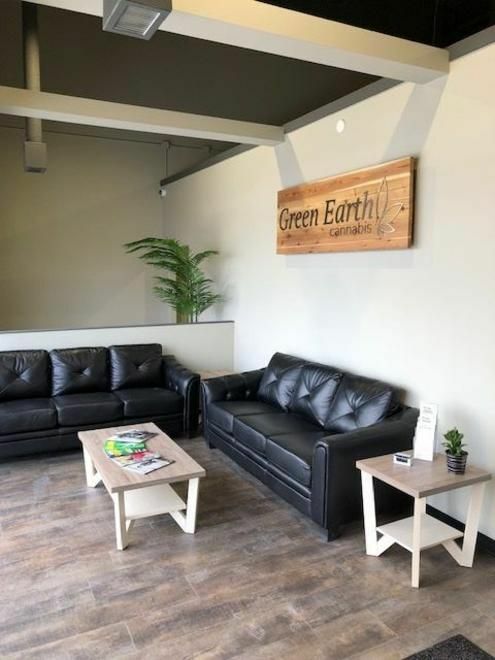 Welcome to Green Earth, Alberta’s largest cannabis retail store. Locally owned and operated, we look beyond the bottom line. We pride ourselves on providing a warm and comfortable environment. 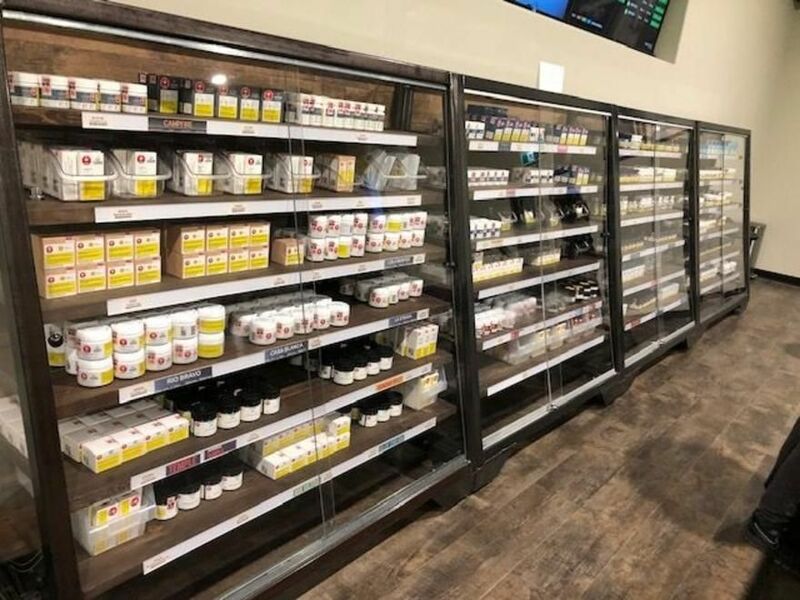 When you visit us you’ll find we have the best in cannabis and accessory selection, top notch customer education, resources, and prices that will keep you coming back. We make sure that each customer is provided with all the necessary information, facts, recommendations, and advice they’ll need to make a comfortable cannabis decision. New or newish to cannabis? Sit down at our tablet education center and view our menu live, get a product recommendation, learn about cannabis, and finally, if you want to skip the line - place an order!